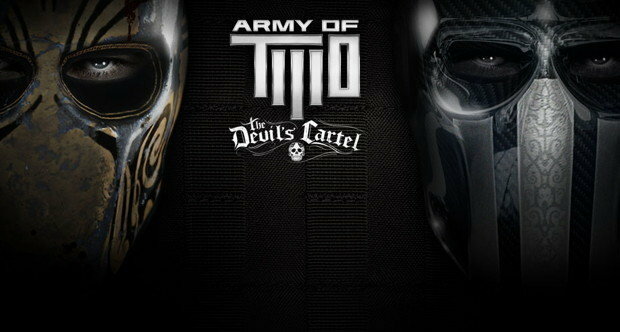 Besides that one other marginally popular release this week, EA also released Army of Two: The Devil’s Cartel. Upon putting the game into your Xbox 360, you’ll be greeted a with a huge HD texture pack. Army of two TDC wants to install a 1.2 gig hd texture pack on 360. This is very similar to the case when Battlefield 3 was released when you had to install a texture pack. No word if this is for other versions of the game. With no reviews currently and a massive texture pack to install for the Xbox version, you should probably wait on it or get that other massive game that came out this week. Let us know in the comments if you’ll be picking it up or post in our forums.